Toshiba are one of the biggest names in the world of computers, laptops, and home entertainment devices. 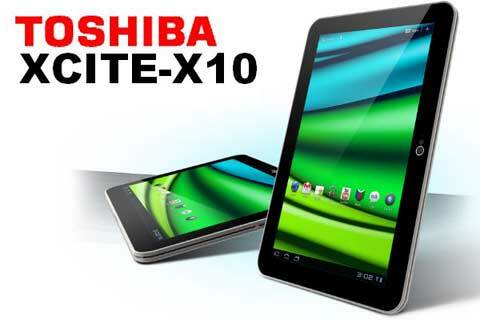 If you know your gadgets then you will already have heard about the exciting new Toshiba venture, Excite android tablets. 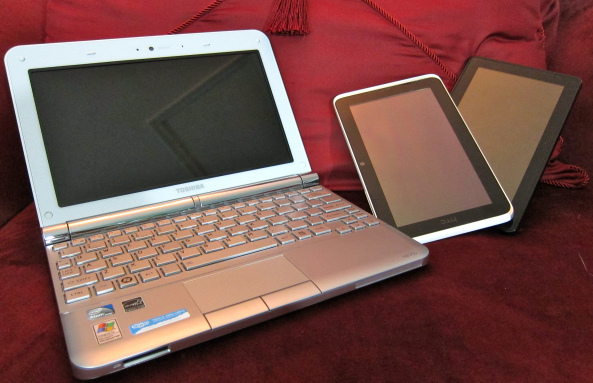 There are three different versions of in this family of tablets from Toshiba. The three Excite androids vary in price and technical additions. Of course as you might expect, the more you want from your android tablet will be reflected in the price you pay. All three in the Excite family have a keyboard dock that is optional as an additional gadget for your gadget.One size fits all with this keyboard so you will not have to worry about finding the right one for your Excite android tablet. If you start off with the smallest priced Toshiba tablet now and decide to upgrade later, then you can relax knowing that you will not have to shoulder the additional cost of paying for a keyboard. And all three tablets have great screens sized at a nice slick 10.1 inches. The Excite Pure is the first member of this great new line up from Toshiba. 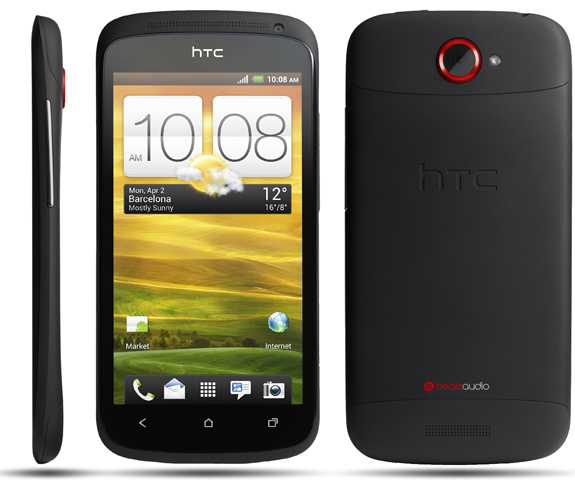 This is the cheapest in the Excite range and is priced at about $299. This android has plenty of storage for all your favorite movies and music with 16 GB. But if that is not enough for you, you can buy a card to fit the microSD card slot. It has NvidiaTegra 3 processor which, simply said, means it is seriously fast. You can enjoy watching your media clips and movies on a really great screen with a resolution of 1280 x 800. The camera on this android is not overly impressive at 1.2 megapixels, but with such a great picture on your screen, the photos look expert. You will not see a huge difference between the Excite Pro and the other Excite android tablets. But beauty really is on the inside with this android. The packaging is not a whole lot different here,but just start it up and the magic soon begins. It has a faster processor with the NvidiaTegra 4. You will also get a more powerful screen resolution than with the Excite Pure, with 2560 x 1600 resolution.This android also comes with a powerful rear facing camera that is not in the Excite Pure. The camera takes great quality photos with 8 megapixels to boast. 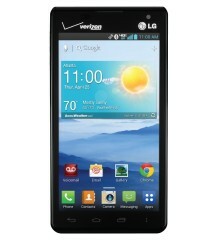 And the bigger and better-ness of this android do not stop there; it also has 32 GB of storage available. Similar in design to the other android tablets in this range, the Excite Write brings in some great competition for other recent tablets to the market. With this you get the Wacom digitizer that enables you to use your android much more comfortably for business or school when you have work on that just requires a lot of writing.